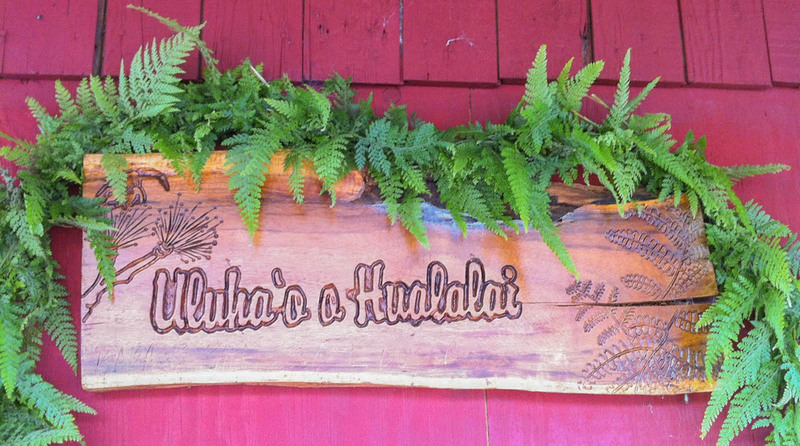 Uluhaʻo o Hualālai's mission is to engage families in the stewardship of Hualālai's natural and cultural resources now and for generations to come. 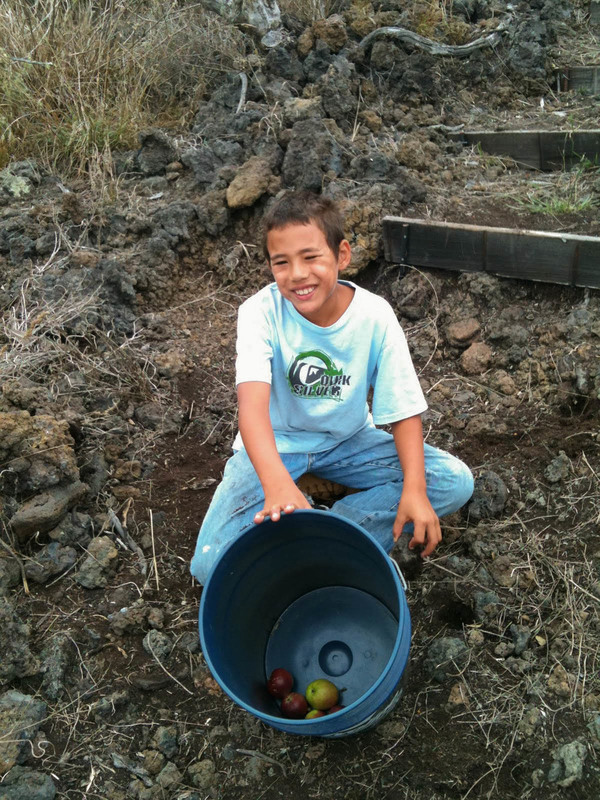 To recover and perpetuate Kona based knowledge and practices through mālama ʻāina, moʻolelo and mele. 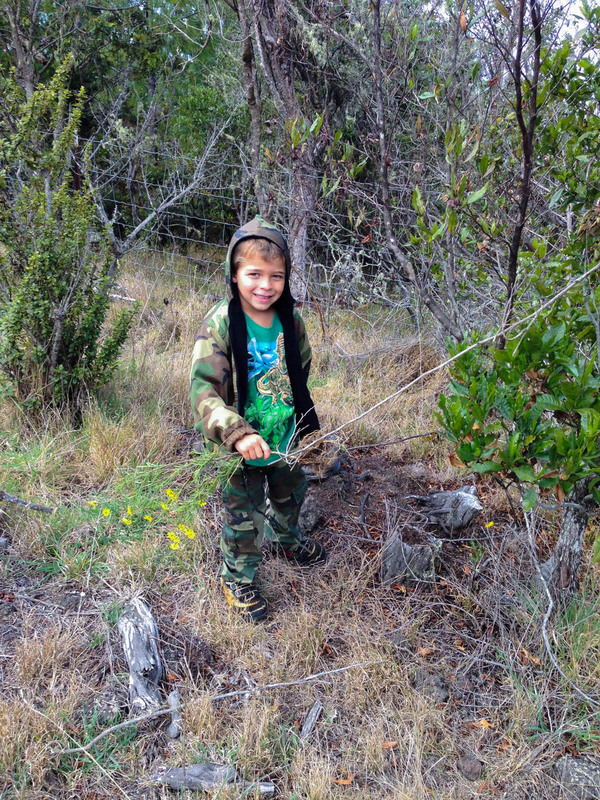 Bringing community connectedness with efforts to enhance the native forest ecosystems by removing aggressive invasive species, while propagating and out-planting select native species. 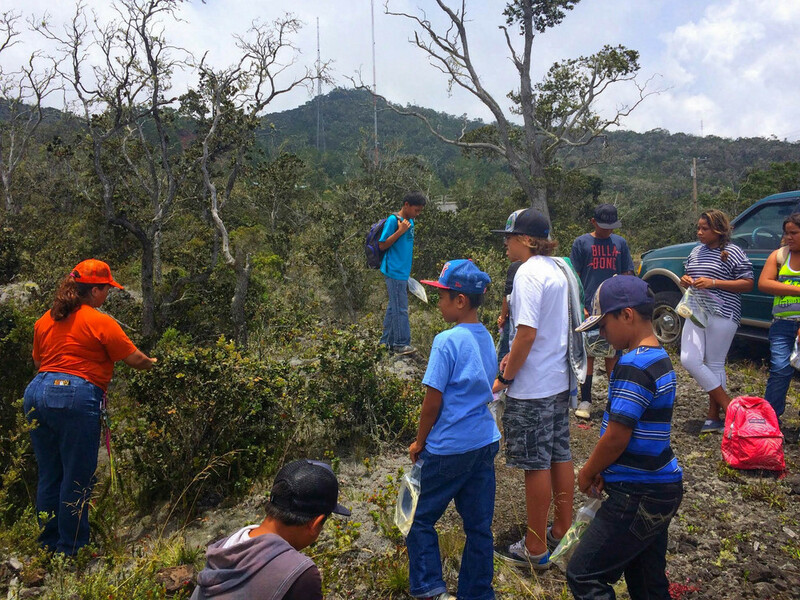 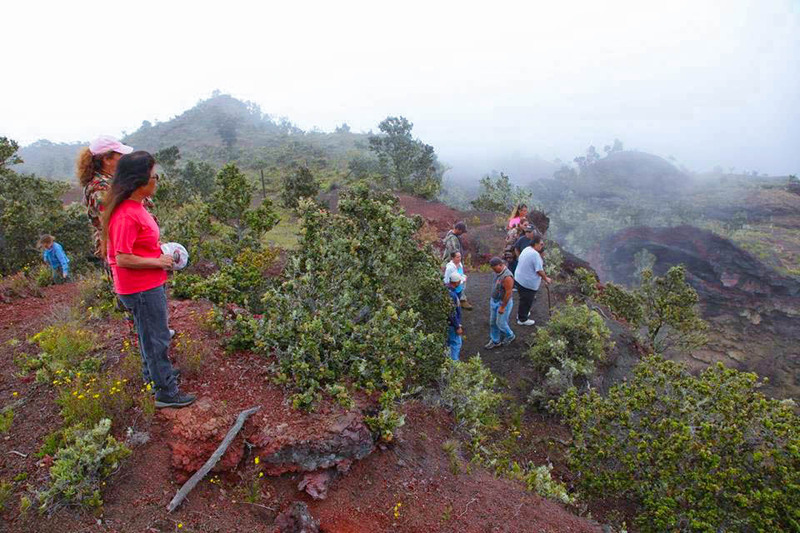 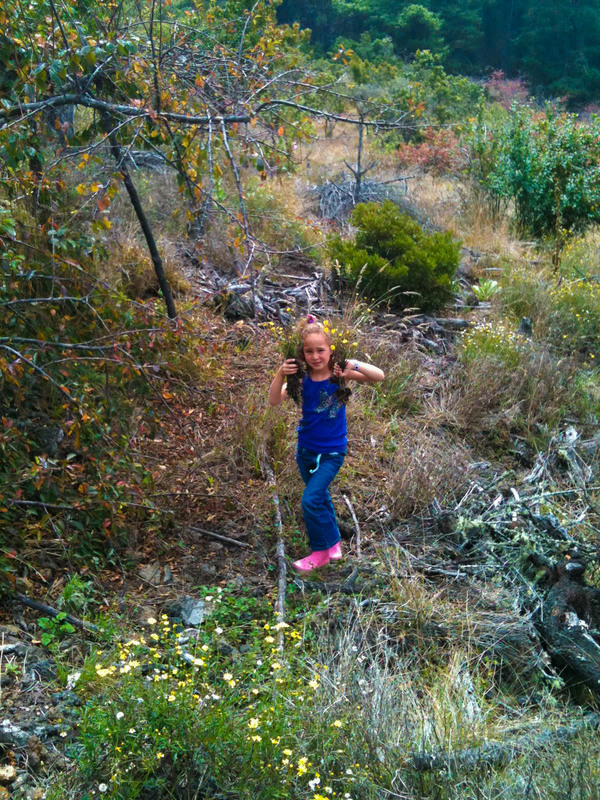 - Identification and traditional use of native plants and animals found on Hualālai. 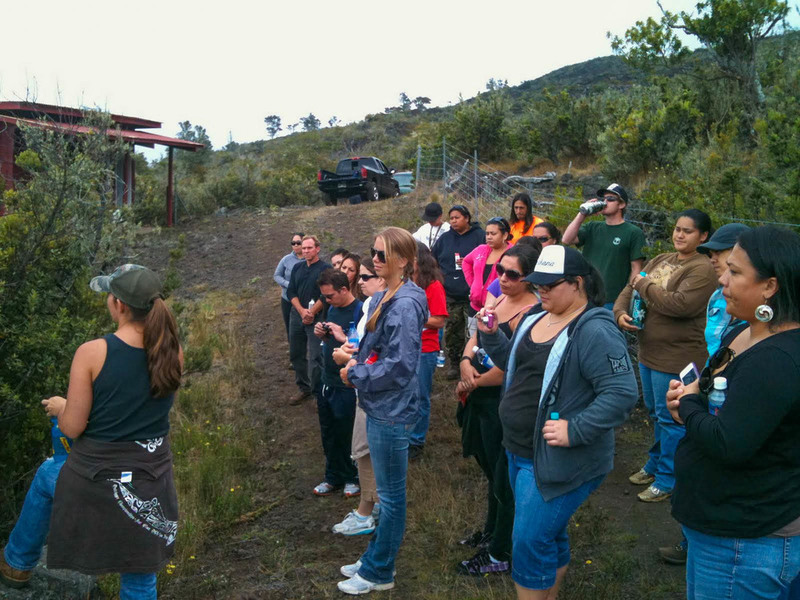 - Enlist knowledgeable individuals from the community to share moʻolelo, mele and cultural values. 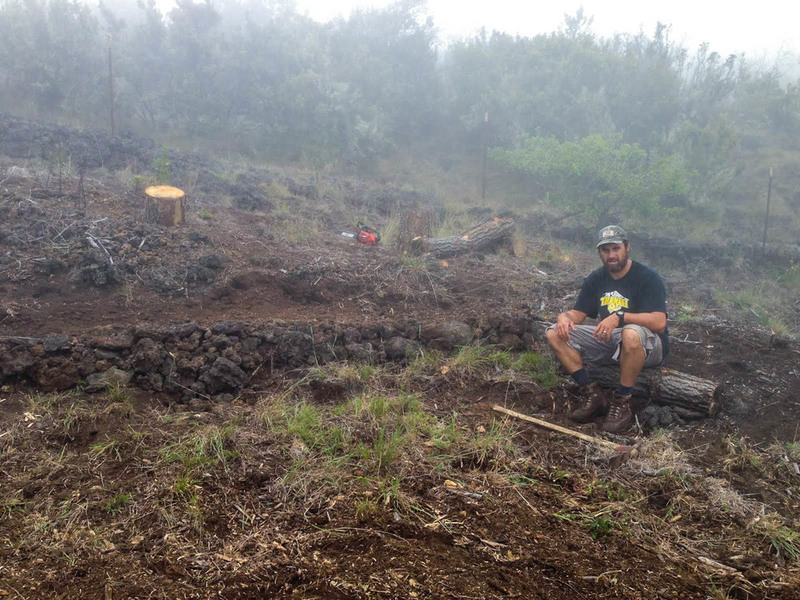 Hawaiʻi is now facing a threat to our beloved ʻōhiʻa tree. 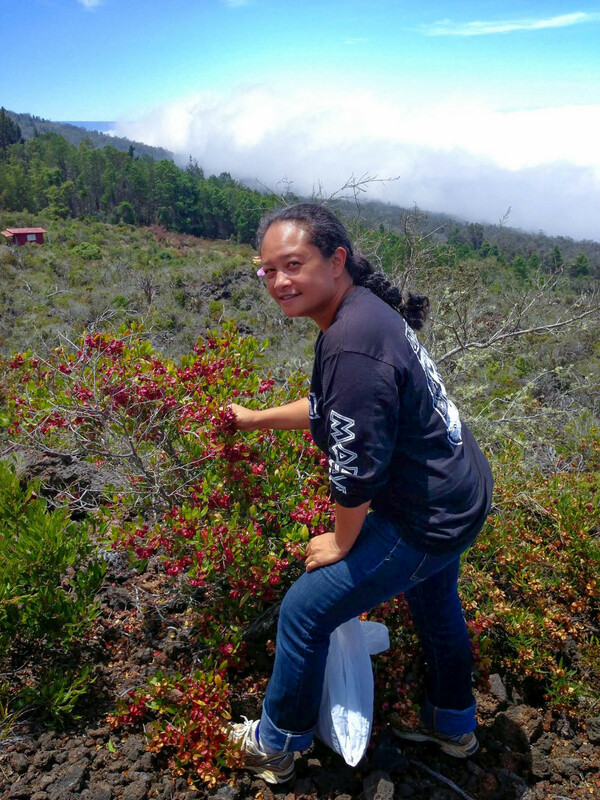 To learn more about ROD (Rapid ʻŌhiʻa Death), please download the pamphlet below.